Essex Pest Control Ltd, headed up by renowned bed bug expert Tony Bond, offers a wide range of pest control and removal solutions throughout the county. Their trained pest technicians can deal with all manner of pests, from common creepy crawlies like fleas, wasps and bees to rodents, birds and foxes. We’re proud to list Essex Pest Control as one of our longest-standing clients. 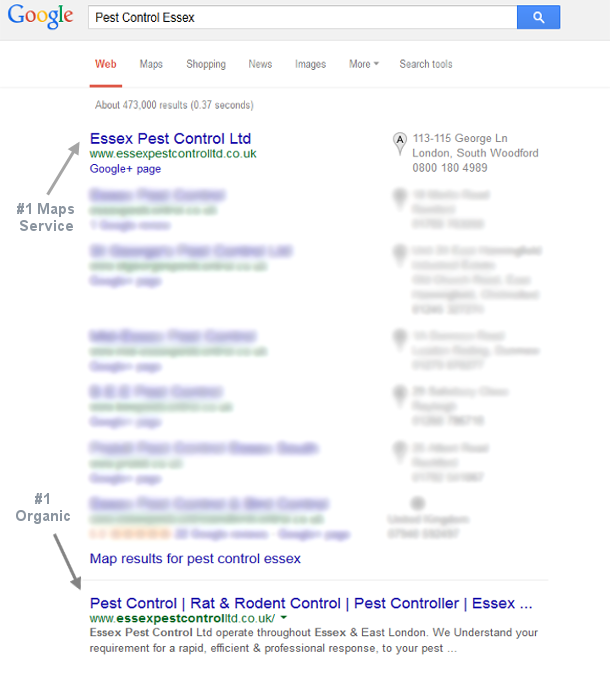 We’ve kept the company in a prominent position for the keyword ‘Essex pest control’ for a number of years and have also ensured that they generate a high volume of enquiries in Chelmsford and Brentwood via organic search. 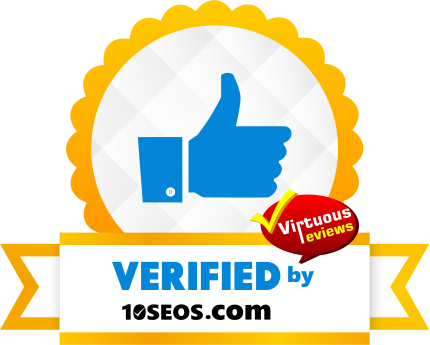 We have also achieved a strong presence for the site in Google’s local listings.